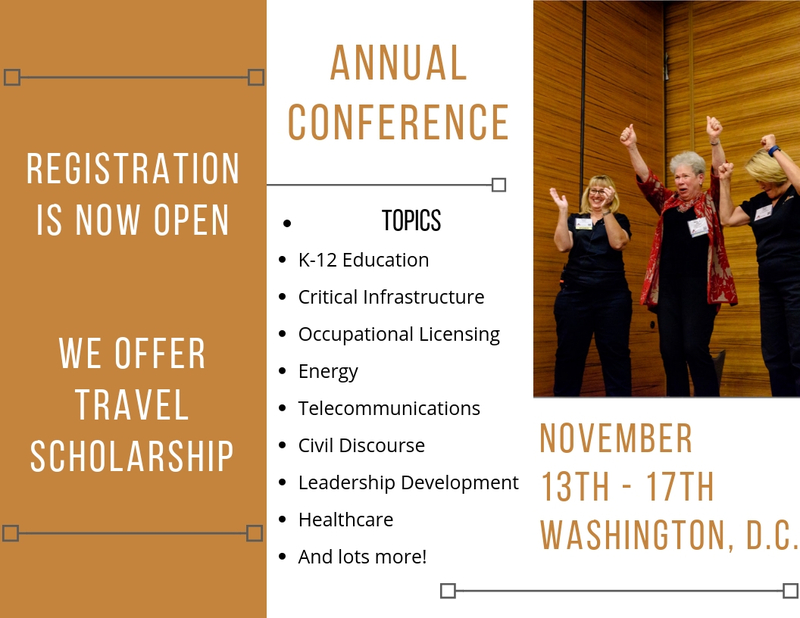 Registration is now OPEN for the NFWL 2018 Annual Conference November 13-17 at the Omni Shoreham in Washington, D.C. We’ll look at topics ranging from K-12 education, critical infrastructure, occupational licensing, energy, telecommunications, civil discourse, leadership development, healthcare, and more. And we’ll also have some fun! 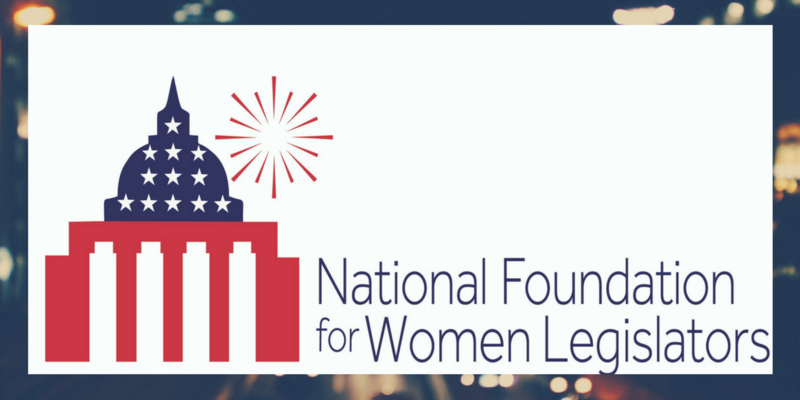 Don’t forget NFWL offers travel scholarships to cover the cost of attendance for elected women. 2018 Women of Excellence winners will receive an all expensed paid trip to attend the Annual Conference! 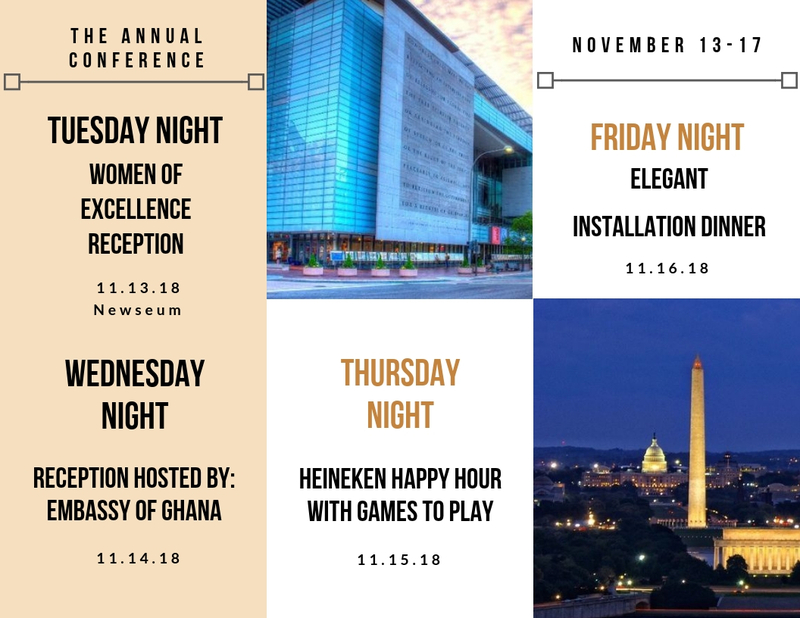 Our Women of Excellence reception Tuesday night is at the top of the Newseum, with views of the Capitol, and the Embassy of Ghana is hosting us for a reception Wednesday night. Thursday’s late-night party is a Heineken Happy Hour, complete with games to play. Friday is the elegant Installation Dinner and Dance, so you won’t want to miss a thing! 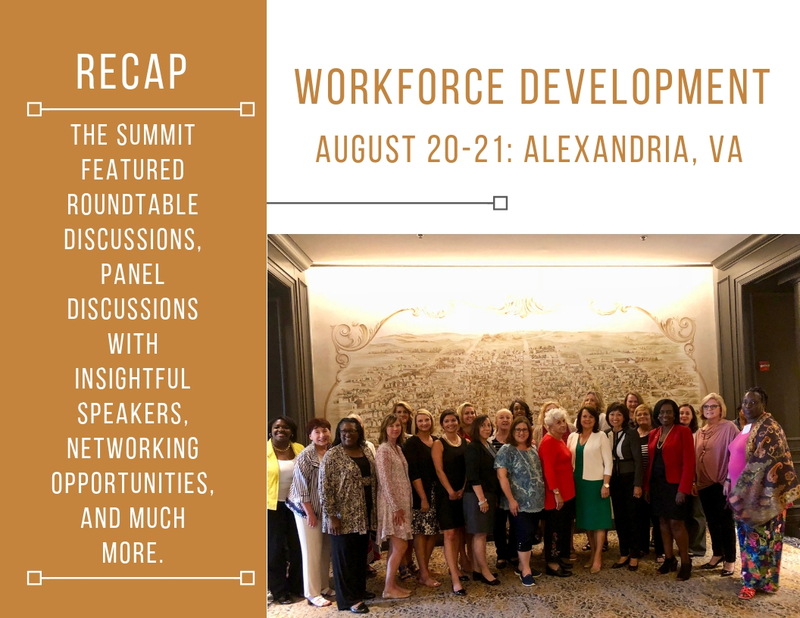 Photos and presentation materials from the Summit can be found here. If so, nominate her to receive NFWL’s Women of Excellence Award. 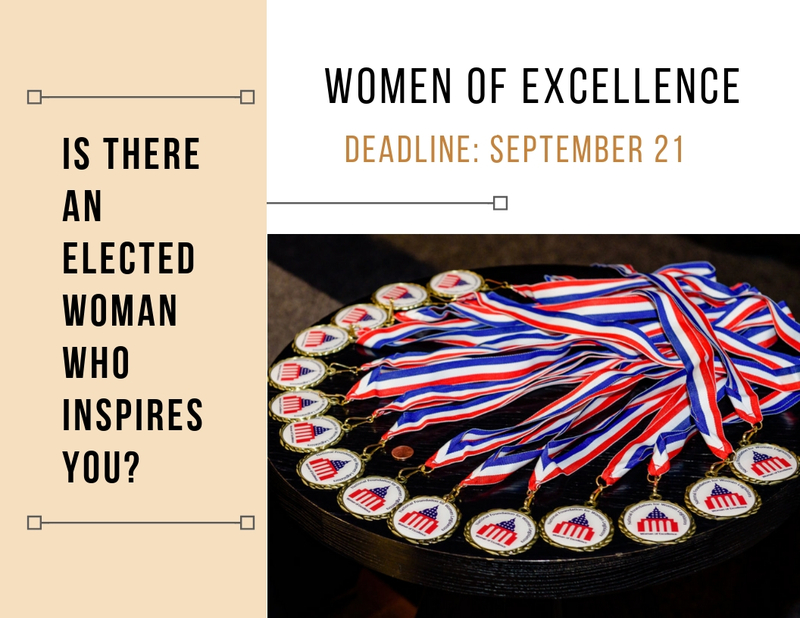 The Elected Women of Excellence Award was created to identify and honor women who have worked tirelessly, often breaking down barriers and overcoming obstacles that once seemed insurmountable, to serve their communities. Nominate any elected woman serving on the county, city, or state level who is currently serving in office. Each winner will receive an all expensed paid trip to attend the 2018 Annual Conference in Washington D.C., November 13-17 where they will receive formal recognition and an award. 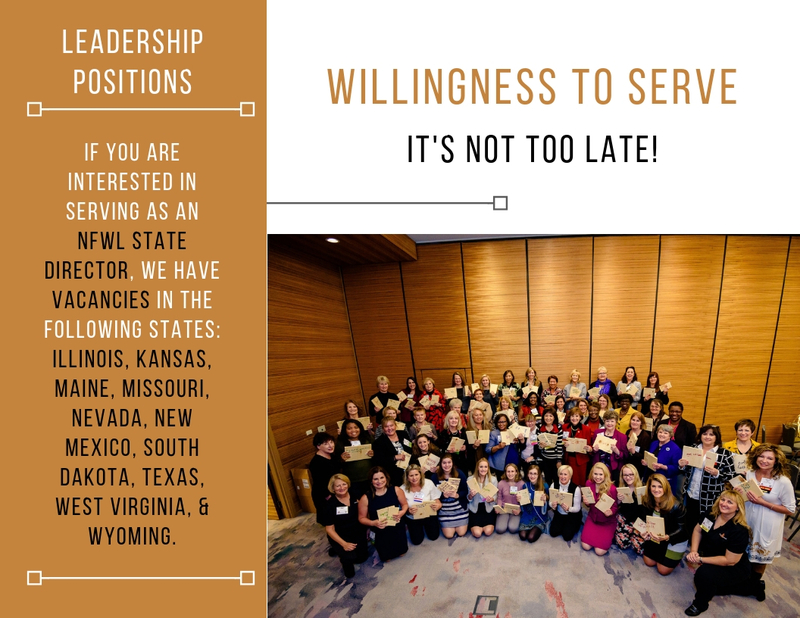 It’s not too late to indicate your interest to serve in a leadership position with NFWL! Click HERE to view our leadership roles. Let us know your feedback! We’re always looking to hear from elected women on how we can make our programming better. 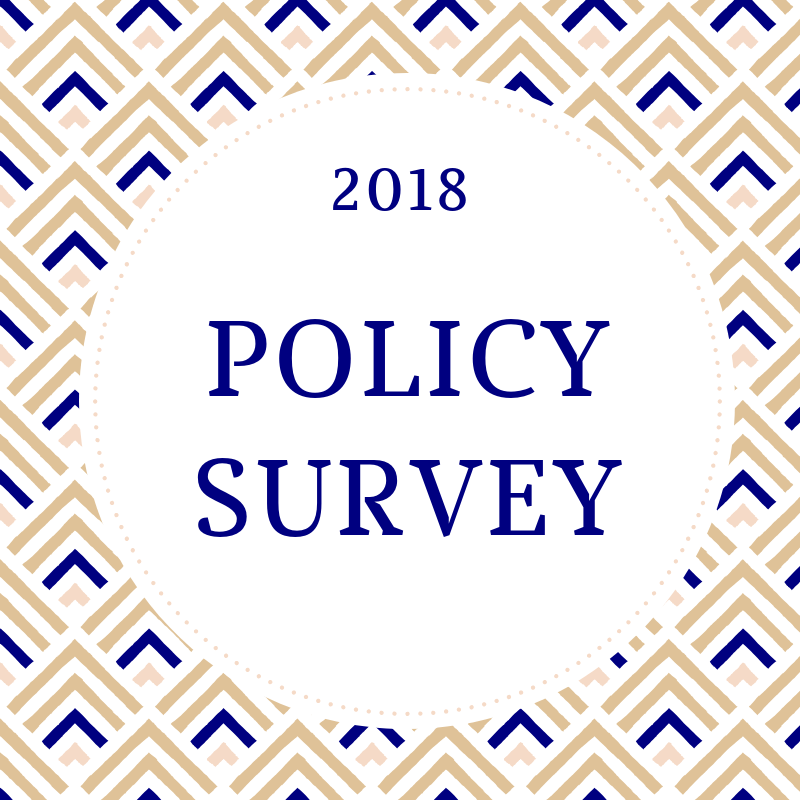 Fill out this survey in just a few short minutes, and have your voice heard.